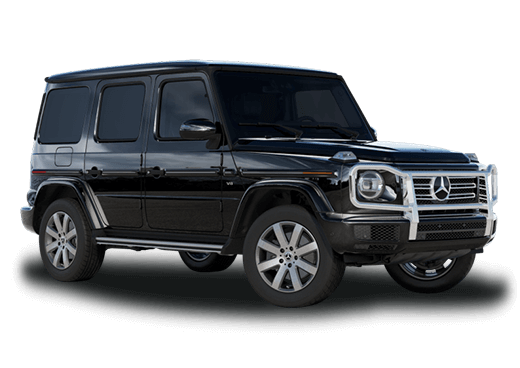 Mercedes-Benz looks to rival all competitors with its 2014 CLA offering, and in the 2014 Mercedes-Benz CLA vs Cadillac ATS comparison, the CLA’s potent combination of value, performance, and style is too much for the ATS to handle. 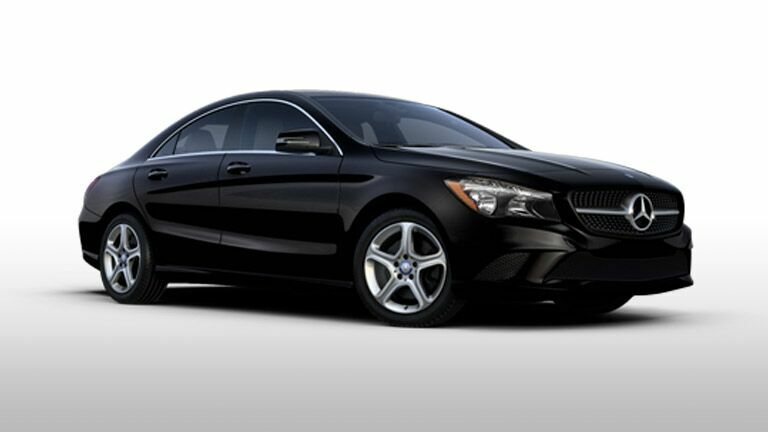 Constructed of just 2.0-liters, the 2014 CLA’s 4-cylinder turbocharged engine is able to break through glass ceilings of efficiency and performance thanks to advanced engineering and high-quality parts. So much so that the CLA’s engine trumps the ATS in power output all while being comprised of a smaller engine size. Adding to the CLA’s dominating performance figures, driving feel and excitement becomes increased thanks to the sport-infused cabin of the CLA where it comes equipped with standard steering wheel paddle shifters and high-back race-inspired front seats. 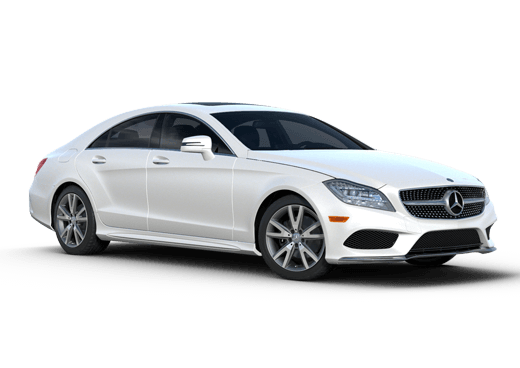 Just because the 2014 Mercedes-Benz CLA in Merriam, KS comes with a price tag not normally found on three-pointed star vehicles, doesn’t mean that drivers cannot expect the full Mercedes-Benz treatment. 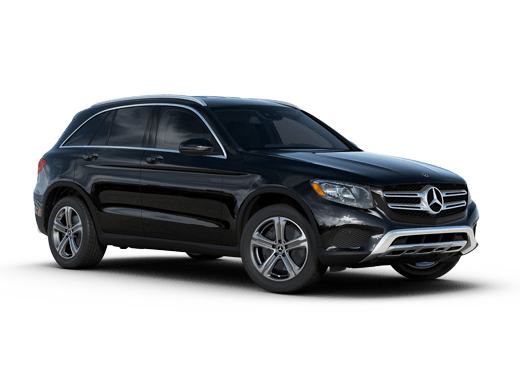 Loaded with high-quality materials, the CLA provides leatherette fabric seats, brilliant silver-lined interior accents, an intuitive center knob to control its standard 5.8-inch dash interface, as well as long list of other standard and optional features. 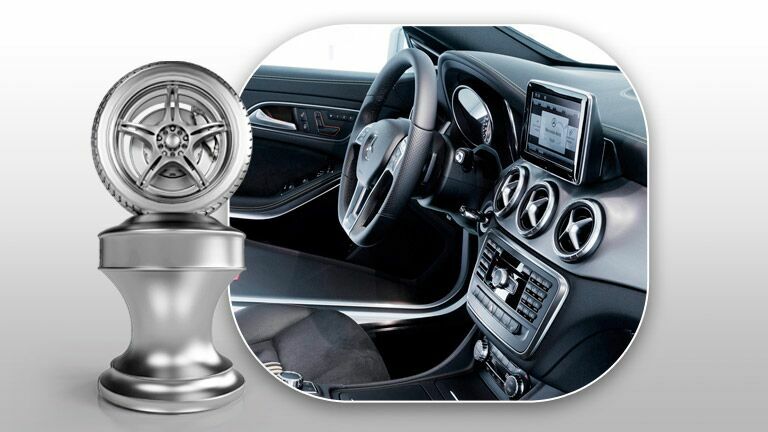 Supporting the CLA’s impressive performance marks, it also features many automotive advancements such as a seven-speed automatic transmission as well as new start/stop engine technology. Finding every gear perfectly and promoting a smooth, yet robust acceleration bursts, the seven-speed transmission allows for the CLA’s engine to optimize performance with more precise shifts. The engine start/stop technology actually shuts the CLA’s engine off when the vehicle comes to a complete stop to conserve fuel. Once pressure is applied to the gas pedal, the engine automatically fires back up with virtually no lag time. Comparing the design of the 2014 Mercedes-Benz CLA vs Cadillac ATS, the CLA uses body line contours as well as a low roofline profile to make it one of the most aerodynamic vehicles available on the market. 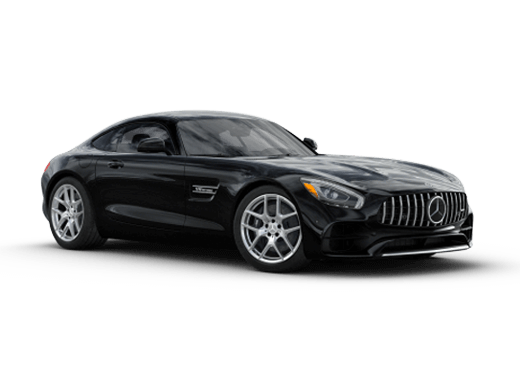 This forward-thinking design promotes many advantages for CLA drivers, such as increased foul-weather drivability, fuel efficiency marks and handling responsiveness.